Welcome to the Old Testament Survey research guide. This research starter will give an overview of the Old Testament. 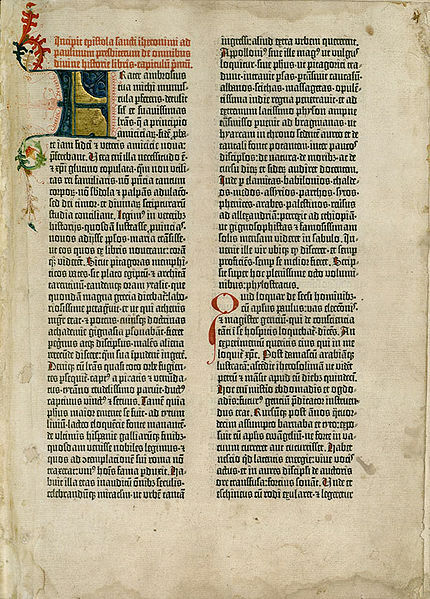 Gutenberg Bible. (This Creative Commons image courtesy of Wikimedia Commons).